Artificial intelligence has been changing our lives for decades, but right now its influence is felt more than ever. It seems that a week doesn’t pass without yet another incredible AI software being unveiled. But what will be the future of artificial intelligence look like for people? We can’t yet predict that. The same cannot be said of Facebook; they act according to a 10-year roadmap and we know exactly where the world of Facebook AI is moving. 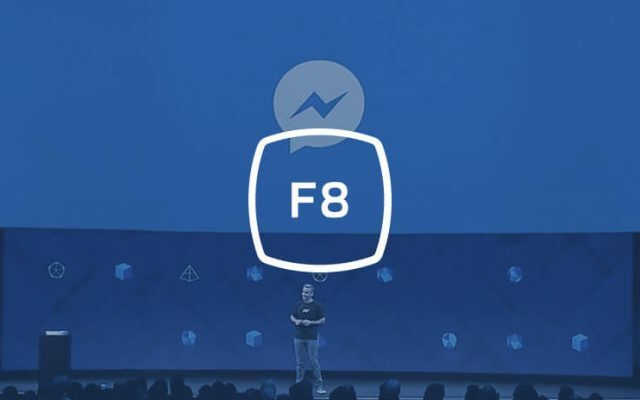 This is why Facebook, in addition to opening the Camera Effects Platform, has announced an open AI Caffe2. What is Caffe2? It’s a new deep learning platform able to capture, examine and process pixels in real time on a smartphone. Caffe2 provides a greater amount of flexibility for creating products of high performance that deploy efficiently. Caffe2 is deployed at Facebook to assist engineers and researchers to educate large machine training models and bring in AI-powered experiences in mobile apps. 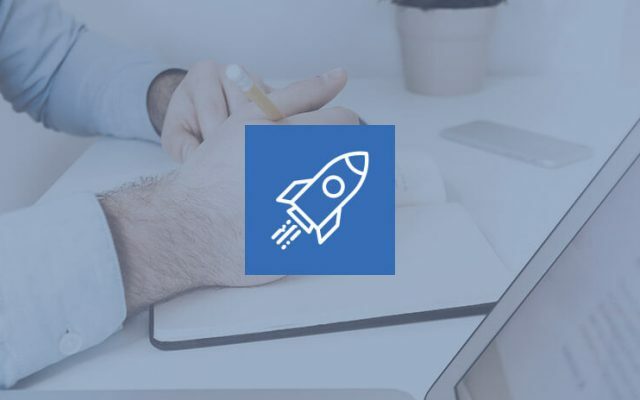 Now, developers will gain access to the majority of tools that will allow them to write large-scale training scenarios and create mobile applications for machine learning. At Caffe2 you can find docs and tutorials that will help you to jump in and start developing. 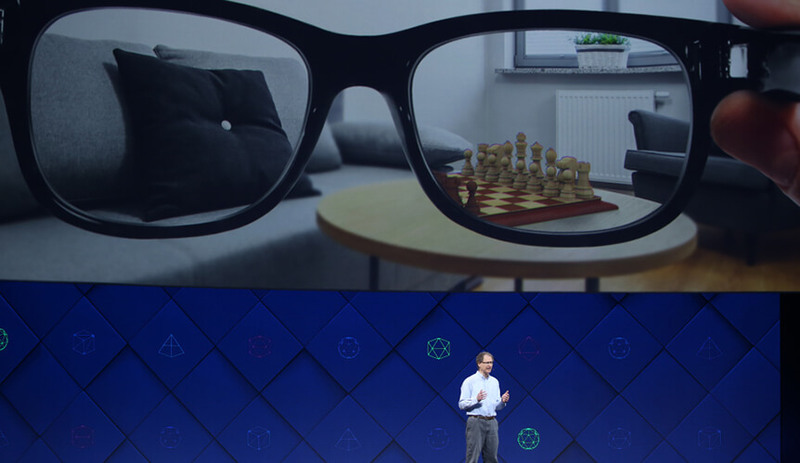 Yesterday, during the second day of F8, Oculus Chief Scientist Michael Abrash provided their perspective on the future of full AR. Soon, augmented reality will have improved eyesight and hearing ability and at the same time will remain light weight, small and energy-efficient. This will improve the overall AR experience. A set of technologies necessary to achieve a full AR does not yet exist. This is a ten-year investment in research and development. But as soon as this is achieved, AR will become a real revolution. Facebook imagines a future in which AR glasses will let you add brightness and clarity to a dark scene, virtually visit people on the other side of the world, determine fever, learn the nutritional value of the product, translate signs on the spot and much more. These were just some of the ideas presented by Facebook. Facebook is definitely moving in the direction of the development of artificial intelligence software, virtual and augmented reality and its ten-year plan is truly taking shape.